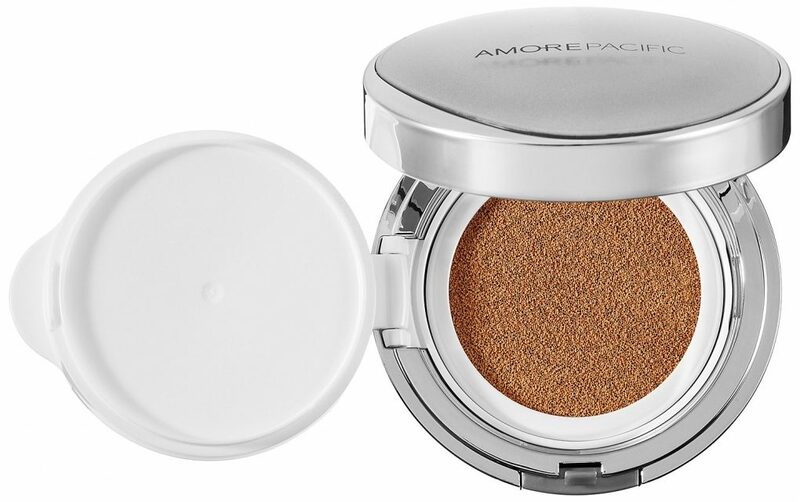 Having recently conquered the US Korea’s biggest cosmetics company, Amore Pacific, has its sights set on the Latin American and Middle Eastern markets, according to a report published in the Korea Times. The company’s Chairman Suh Kyung-bae has pledged to make greater inroads in the Latin American and Middle Eastern markets as part of its global expansion strategy, which will see the brand up its global sales three-fold from KRW4.71 trillion to KRW12 trillion by 2020. The company will establish its first foothold in the region in Dubai next year, followed by Saudi Arabia, Turkey and Iran. Meanwhile, Suh revealed that the company will take five of its brands to the Latin American market – Sulwhasoo, Laniege, Mamonde, Etude and Innisfree. “The urbanization and expanding mid-income bracket will give us an opportunity for expansion in the region. In addition, Korean cosmetics brands enjoy a good reputation.” Amore Pacific will initially concentrate on the Mexican and Brazilian markets.